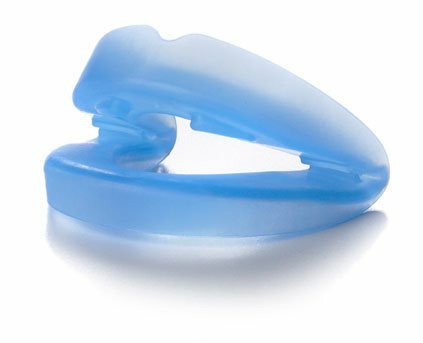 Rest assured ZQuiet® is safe and effective. 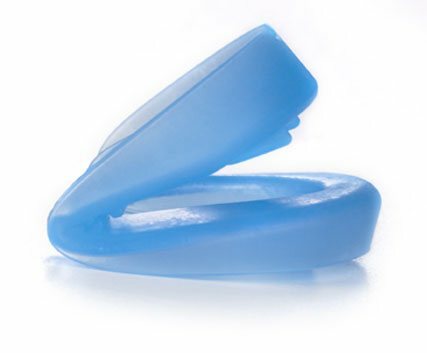 In fact the product is designated a Class II medical device by the FDA. 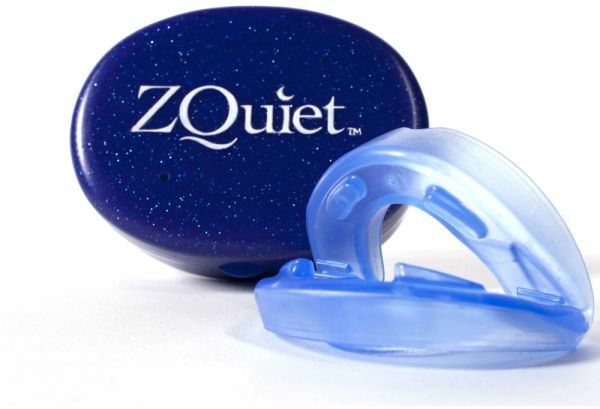 To meet regulatory requirements, and for your peace of mind, ZQuiet® had to prove not only that the material is safe, but that the product effectively achieves its intended purpose. We are so confident that you will see immediate results with ZQuiet® - that we let you try it for yourself for 30 days before you have to pay for it! For Only R799* and that includes the shipping! Guaranteed to Treat Snoring!